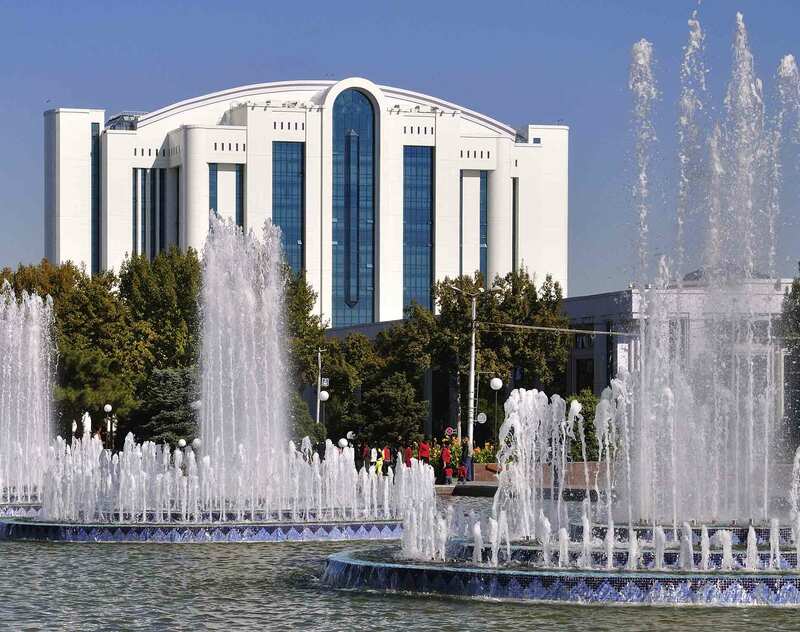 On February 1, 2019 The President of Uzbekistan signed the decree and resolution on the establishment of a new Ministry of Energy. These novelties aim to reform the country’s Oil & Gas and Power sectors. Remarkably, and for the first time, the Government is bringing the Oil & Gas and Power sectors under a single ministry, which is largely logical and natural, considering that more than 80 percent of the country’s power production relies on natural gas. To involve private capital actively in the processes of extracting and producing energy resources, establishing cooperation with international financial institutions, donor countries, companies, banks and other structures. Modern energy-efficient and energy-saving technologies in government agencies and organizations, as well as monitoring the efficiency of energy consumption. Inspection on control in electric power industry (previously – the State inspection on supervision in electric power industry). During the restructuring of Uzbekenergo and Uzbekneftegaz, provision was made for the formation of separate state-owned enterprises for the operation and development of the trunk gas transmission system and trunk electric networks. other activities aimed at developing the activities of the Ministry. We believe that this, as a part of wider administrative and institutional reforms in Uzbekistan, will pave the way for the unbundling of the power sector, the creation of an energy market, privatization and introduction of IPPs. This in turn should help to diversify the energy mix and create a more sustainable institutional framework for the long term.